Plaza ADRs, Uber at Disney Springs, Avatar, Gondolas, and some of the great listener tips we received for getting the most out of a trip to Walt Disney World. Thanks for listening! FastPasses for sale and a discussion of some of the goods and bads from Jeremy's three January trips to Walt Disney World. Thanks for listening! A pile of follow-up, a heap of news, and we respond to listener-provided sentences that end with question marks. Thanks for the questions and thanks for listening! 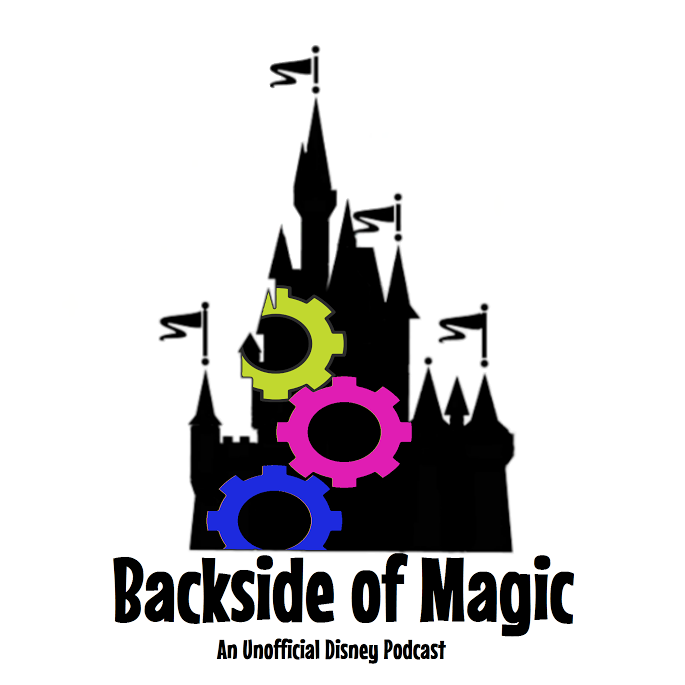 Getting free flights faster, trip recap feedback, and a steaming bowl of Topic Stew (ingredients: trip talk, parking/resort fee speculation, new Magic Kingdom VIP tour, and the lengths to which we would go to jam). Thanks for listening!